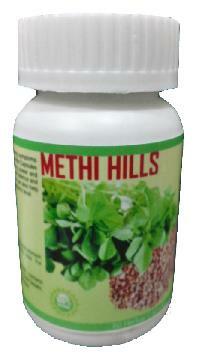 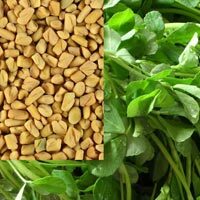 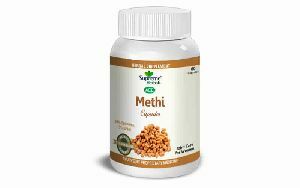 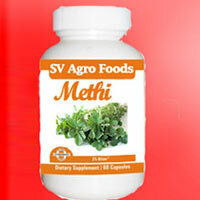 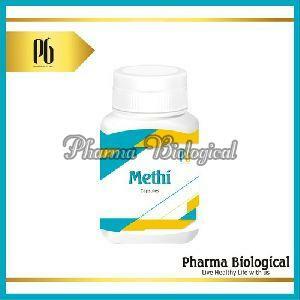 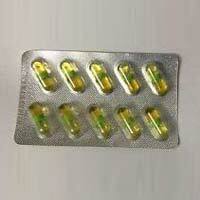 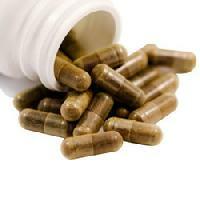 We are offering methi capsule. 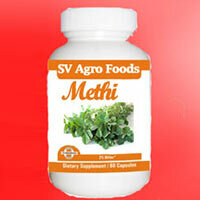 Methi is a classical Ayurvedic Herb. 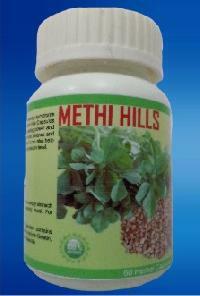 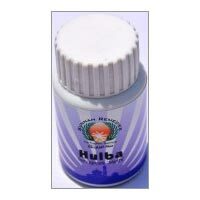 It is very useful for Diabetes mellitus, rheumatism, acute diarrhoea, indigestion, dyspepsialoss of appetite. 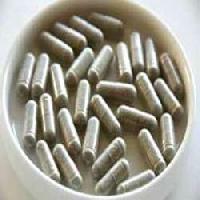 It acts as a promoting digestive fire, vata dosa alleviating, aphrodisiac, strength promoting.